During the third full week of September, the Warriors hosted several activities for participants of the afterschool program Real Options for City Kids (R.O.C.K.).  Located at San Franciscos Visitacion Valley Middle School, R.O.C.K. aims to promote the positive development and long-term success of youth through, among other things, sports and fitness. and continued with a two-day basketball clinic on Wednesday and Thursday, September 21-22. At the dance clinic, more than 25 girls from the R.O.C.K. program took instruction from Warrior Girls Thera (pictured) and Natalie. The clinic began with a few warm-up activities and then the girls were taught their own routine. Meanwhile, at the basketball clinic, more than 35 kids were hard at work on the hardwood under the direction of the Warriors Youth Basketball staff. The kids ran through several drills and skill work were aimed at improving all areas of the their game. The R.O.C.K. participants even had the chance to display what they learned in some games of one-on-one. At the end of the dance and basketball clinics, Warriors goodies were given out to each of the participants. Whether it was learning a dance routine from the Warrior Girls or improving their basketball skills, its safe to say that the R.O.C.K. participants certainly enjoyed themselves.